Sophia is the founder of Rewired, a UX studio based in Atlanta, GA that consults solely to non-profits and social enterprises. 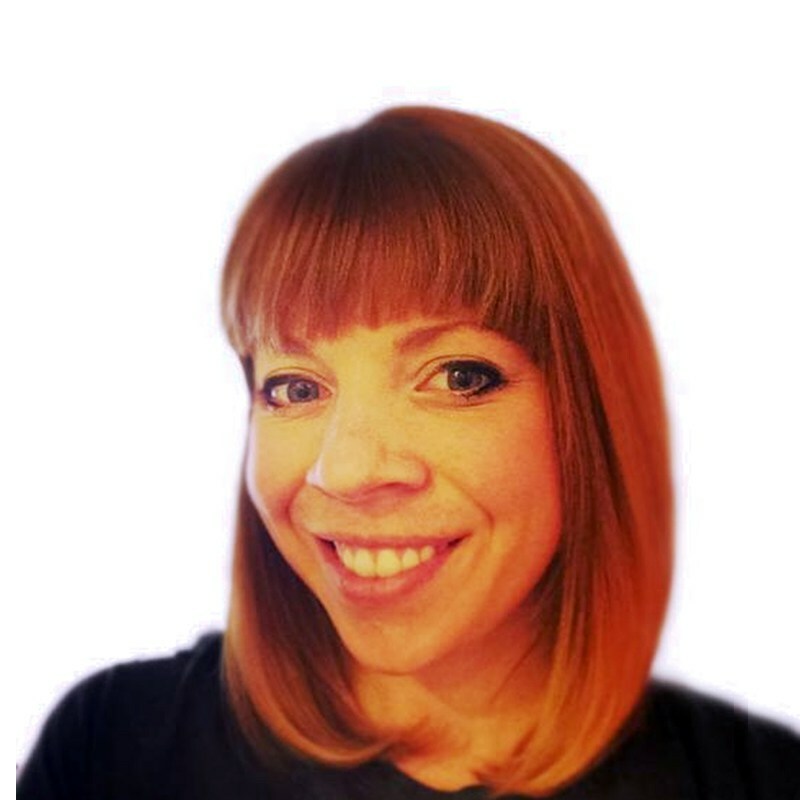 Sophia founded Rewired after almost a decade of leading UX efforts for clients such as AT&T, the Internal Revenue Service, the Australian Tax Office, and Blue Cross Blue Shield. She also served as a leader on the CNN.com UX team, most notably architecting the responsive design that presented results for the 2012 presidential elections. Sophia speaks internationally on object-oriented UX, which she believes is the future of web design.